Discover the thrill of hunting one of the largest animals in the country with a private guided Elk hunt at The Wilderness Reserve! With antlers that can weigh over 40 pounds and exceptional meat, it’s no wonder that big game hunters are eager to capture that elusive Elk trophy. In the Midwestern states, elk hunting licenses for public land are in high demand, but are either very limited or unavailable. 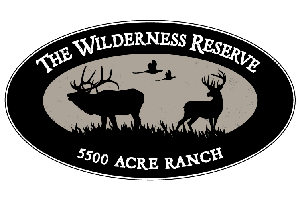 At The Wilderness Reserve, you can enjoy ‘Out West’ big game hunting at a convenient Midwest location, without the hassle of obtaining a license or hunting crowded public lands!